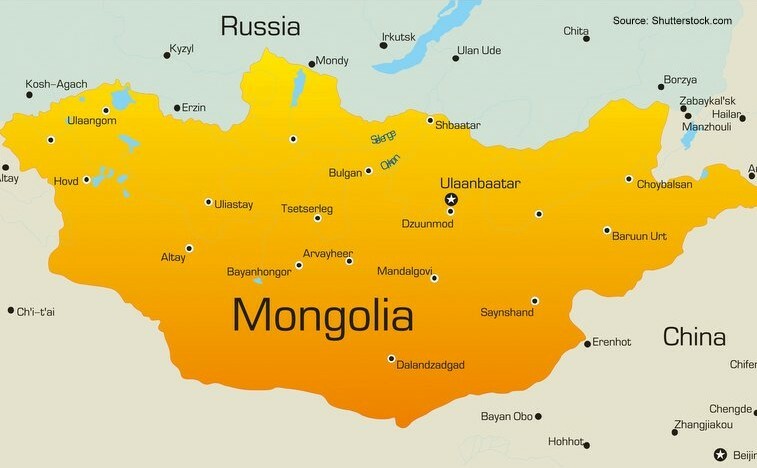 Aspire Mining Ltd (ASX:AKM) and its rail subsidiary, Northern Railways LLC have attended a conference in the Russian city of Kyzyl. Kyzyl is located within the Tyva Republic within Russian and shares a border with northern Mongolia. The Northern Rail Corridor travels through Mongolia from China’s northeast coast and crosses the Mongolian border into Tyva on its way to connect with the existing Trans-Siberian Railway. At the conclusion of the conference, a letter of intent (LOI) was signed by the Tyva Republic Government and Northern Railways which noted that the Northern Rail Corridor is in the interests of both Northern Railways and the Tyva Republic Government. The Erdenet to Ovoot Railway is required for the development of Aspire’s 100% owned Ovoot Coking Coal Project, which is the second largest coking coal project by reserves in Mongolia. Erdenet to Ovoot is 547 kilometres of rail that forms part of the Northern Rail Economic Corridor connecting China and Russia through Mongolia as part of China’s One Belt One Road Policy. The more advanced this railway becomes the more value is realisable from Aspire’s 100% owned Ovoot Coking Coal Project. While this longer term project continues to progress, Aspire remains leveraged to nearer term coal production through its Nuurstei Project. Aspire is set to open a placement tomorrow aimed at raising up to $4 million through the issue of 200 million shares priced at $0.02. Placement shares will come with a 1:2 attaching option exercisable at $0.025 and expiring 12 months from the date of issue. The completion of the capital raising is an important milestone for Aspire as it will allow for the acquisition of a further interest in the Nuurstei Coking Coal Project and a debt restructure. Aspire currently owns 45% of the Nuurstei Coking Coal Project located in Mongolia and it intends to exercise a US$1 million option to acquire an additional 45% interest in the project. A conceptual mining study shows a competitive delivered cost for hard coking coal into northern Chinese markets based on trucking.